4k00:15Christmas light background. Holiday glowing backdrop. 4k00:14Christmas light background. 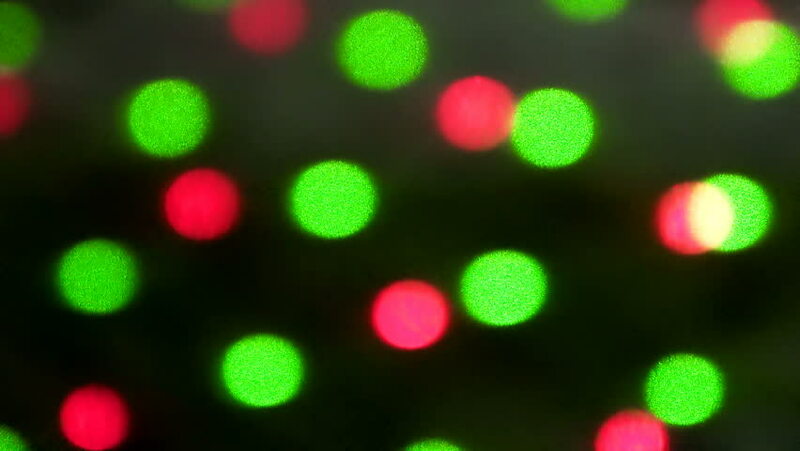 Holiday glowing backdrop.